Google has teamed with London's Science Museum and Tate Modern to create two exhibitions, which harness and showcase its Chrome products. The two exhibitions, one a collection of science experiments, the other an evolving art exhibition, will have both a physical and online existence. First off the blocks is Web Labs, an exhibition to demonstrate the power of the internet and inspire the next generation of computer scientists and enthusiasts. 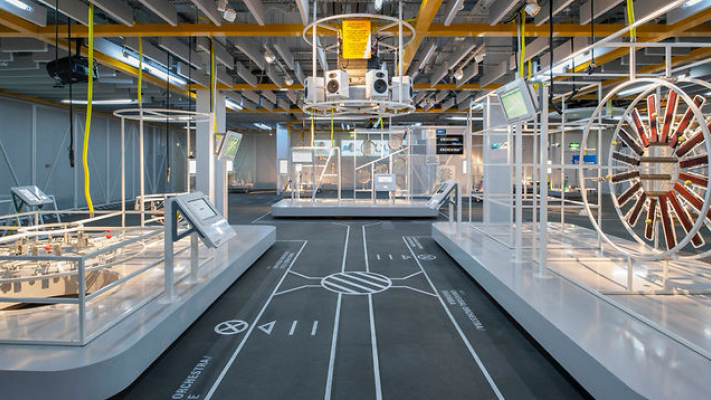 The exhibition takes place in the basement of the Science Museum and features five installations, Universal Orchestra, Data Tracer, Sketchbots, Teleporter, and Lab Tag Explorer. Each of the experiments / installations aim to showcase a technology found in Chrome, in order to “explore a particular theme in computer science,” says Jayme Goldstein, Product Marketing Manager at Chrome. Goldstein gives the example of the Universal Orchestra experiment, which uses Chrome’s WebSockets to demonstrate real time collaboration as people from around the world make music together on custom-built robotic instruments housed in the Science Museum. The exhibition is open to the public for 12 months and free to visitors of the London Science Museum, it’s also online, which means it is available anytime, from anywhere. 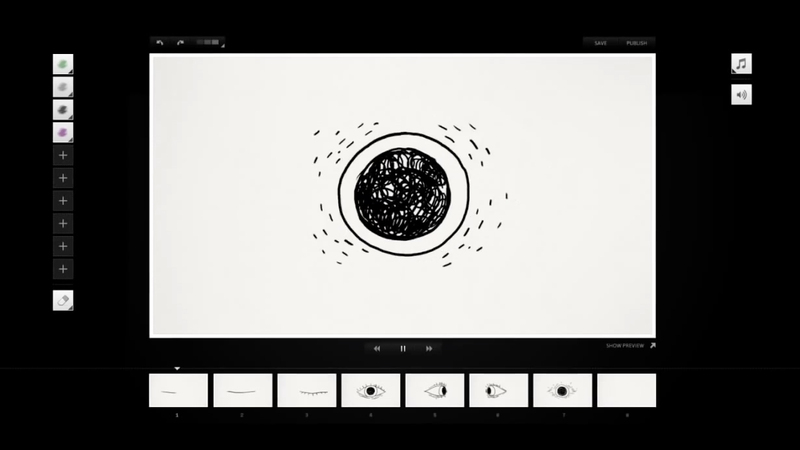 In the same week as Google unveiled Web Labs they also teamed up with Tate Modern to launch an online art experience called ‘This Exquisite Forest’, which encourages people to collaborate to create animations and stories using a web-based drawing tool. 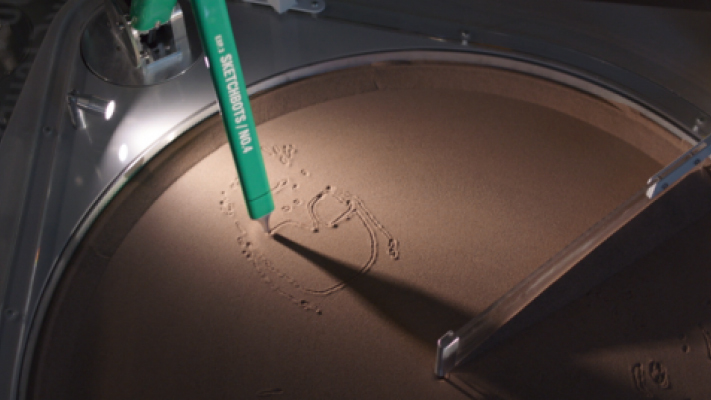 The project has enlisted Seven artists from the Tate’s collection, including Bill Woodrow, Dryden Goodwin, Julian Opie, Mark Titchner, Miroslaw Balka, Olafur Eliasson and Raqib Shaw, who have created short “seed” animations. The idea is that from these seeds anyone can contribute their own animations to build on and extend the story or branch into a new direction. 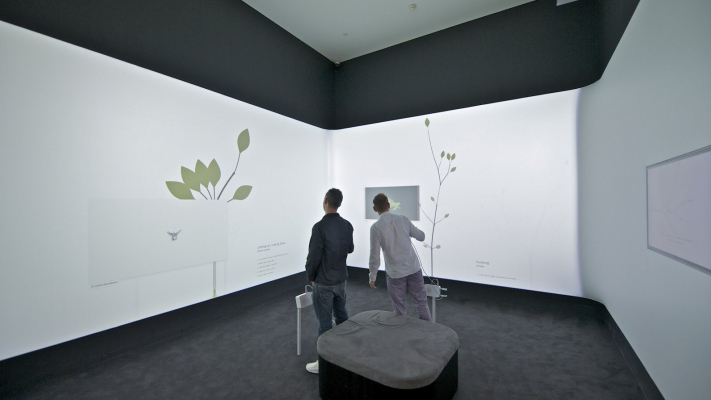 In true Google fashion, the search giant has created two innovative brand experiences, which hold their own as legitimate creative installations and physical exhibitions. Google has opted to show off the power of the internet by encroaching on the physical realm with Web Labs and This Exquisite Forest, and prove it is more than just a search engine. This is part of a broader strategic push by Google to flex its content muscle as it works to position itself as content facilitator and creator as evident in other Google content plays such as Think with Google and Google Quarterly. Both experiences appeal to completely different audiences. 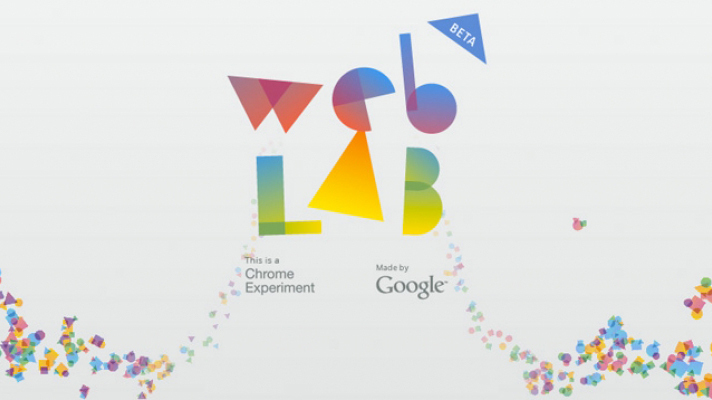 With Web Labs, Google is going squarely for computer science and technology lovers, it’s geek-factor is high, the experiments are cool and the computer scientists, developers and general technophiles will love it. 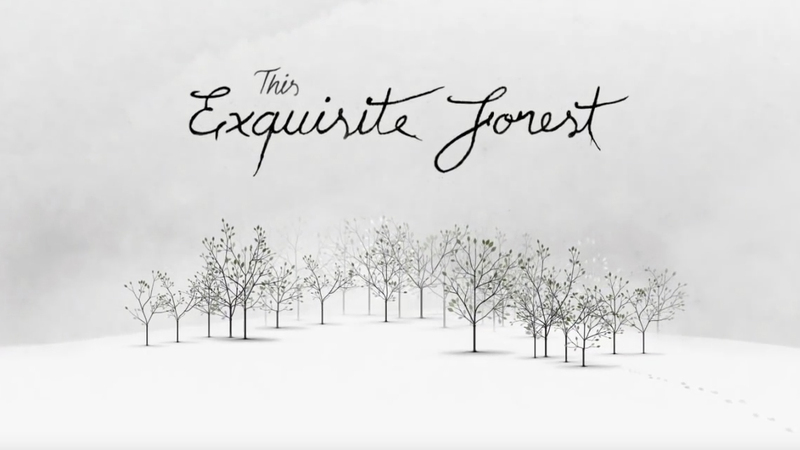 Meanwhile This Exquisite Forest appeals to the artistic types, digital artists, animators, designers etc. In two exhibitions Google hits the two audiences, which are crucial to its future relevance as more than a search engine. 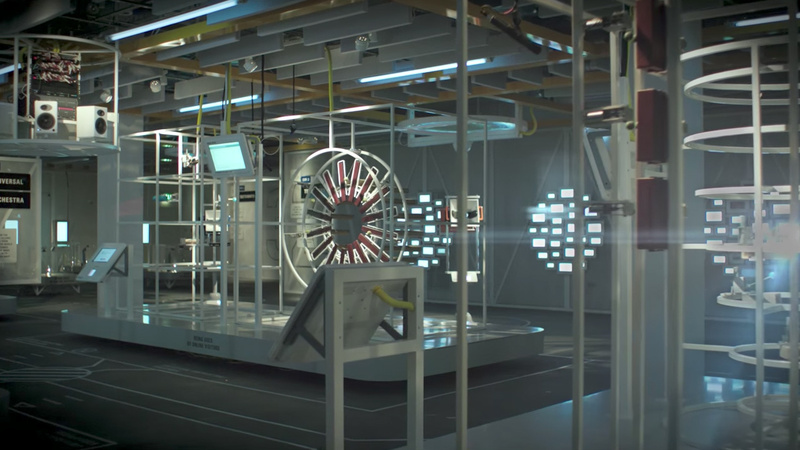 In showing these audiences how to use Chrome to create and develop it, Google aims to define the brand as a companion to experimentation and creation. It’s savvy work taking exhibitions into the digital realm and allowing them to be ‘always on’ online for consumers to enjoy at their leisure. Google have also facilitated a physical space to enjoy the digital world – I’m not a fan of the buzz word phydigital (which refers to combining the physical with digital) but that’s exactly what Google have done. Most significantly it shows a brilliant strategy to get people to experience the Chrome platform. Both exhibitions use Chrome tools, so to properly experience the exhibitions you need to use Chrome. Chrome is one of those platforms that once you experience it, you probably won’t go back to another platform, so getting people to use it, by way of visiting the exhibitions and experiencing how superior it is, is just genius, plain and simple. The experiential element of these installations are what sets them apart. Google has superbly blurred the line between the physical and digital experiences enabling the user to fully immerse in the experience in either environment. Linking the quality of the users experience of that exhibition to the Chrome platform is just genius.